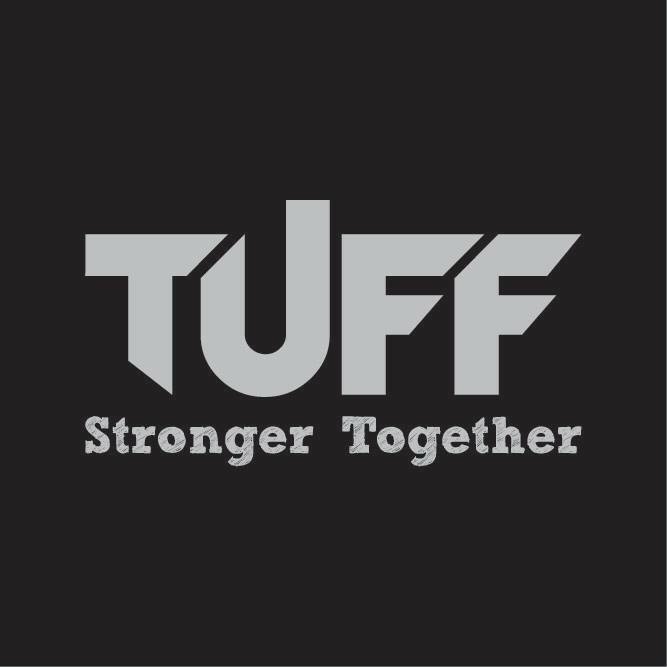 Before TUFF became a reality, I envisaged a gym with a ‘team’ environment, not your typical gym full of people with headphones on, looking in the mirror at themselves. I wanted an environment, with those who are on the same path as you. Those who support and encourage each other, give you a spot, or simply just some moral support. Giving access to coaching so you are not flailing around trying to figure out how to get to your end goal, putting in work and effort and feeling like your getting nowhere, getting frustrated and possibly giving up. At TUFF, our number 1 focus is to get you amazing results – because that’s what you come to us for, and that’s what we are passionate about. There is so much conflicting information out there about fitness. At TUFF, you don’t need to stress, or worry if what you are doing is right – that’s our job! TUFF has a great, friendly, positive family environment where everyone cheers each other on. There are no egos – just a lot of people like yourself who are there to work hard and get results (and maybe make friends along the way). All our spare cash goes to learning from the best in the world how to get our clients the best results in the world. Some of the amazing people we have been mentored by including Charles Poliquin, Daine McDonald, Stefan Ianev, Mark Ottobre, Reece Adams, Marty Williams, Kellie Martinovich, Luke McNally, Dmitry Klokov, Ed Coan. At TUFF we have a health-first approach with nutrition. There is no cookie-cutter approach here. We personalize your diet to you. A very important part of this process is our fortnightly remeasures where you sit with our nutrition coach, measure with callipers to check your progress, and then make changes accordingly. Your diet constantly changes to keep you progressing as quickly as possible and to avoid plateaus.